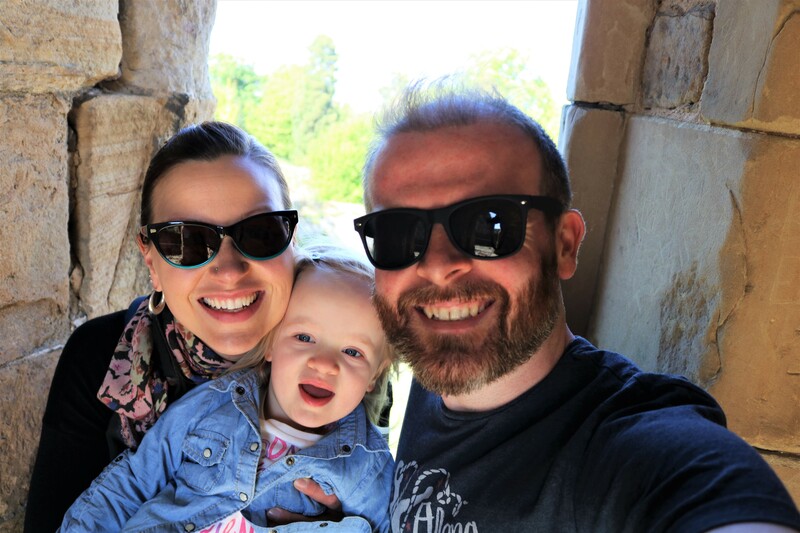 One shabby Chick is the craft and family lifestyle blog of the lovely Amber Carrillo, who lives an enviable life in the sunshine of Hawaii’s North Shore. I love Amber’s sewing style, very scrappy and modern, and always featuring great bright colours. This is the first pattern she has designed for sale, which is no mean feat, and while I haven’t seen the pattern itself the final product looks pretty great. 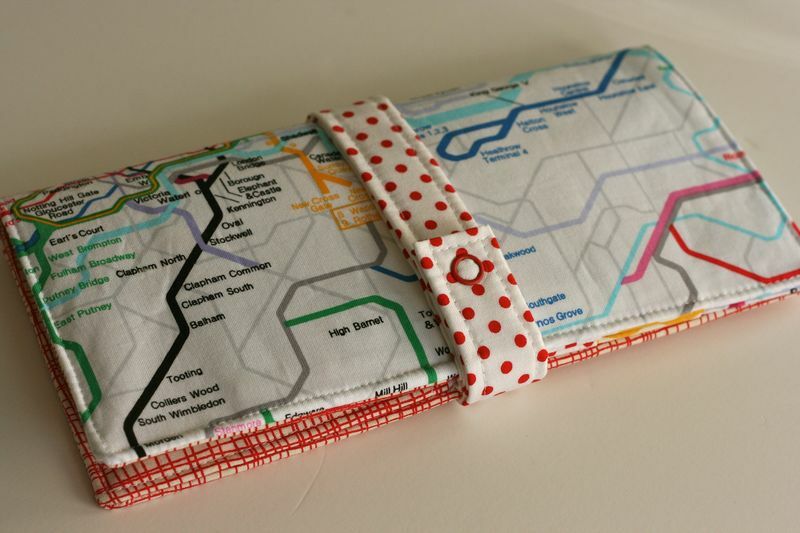 How great is the London Tube map fabric? 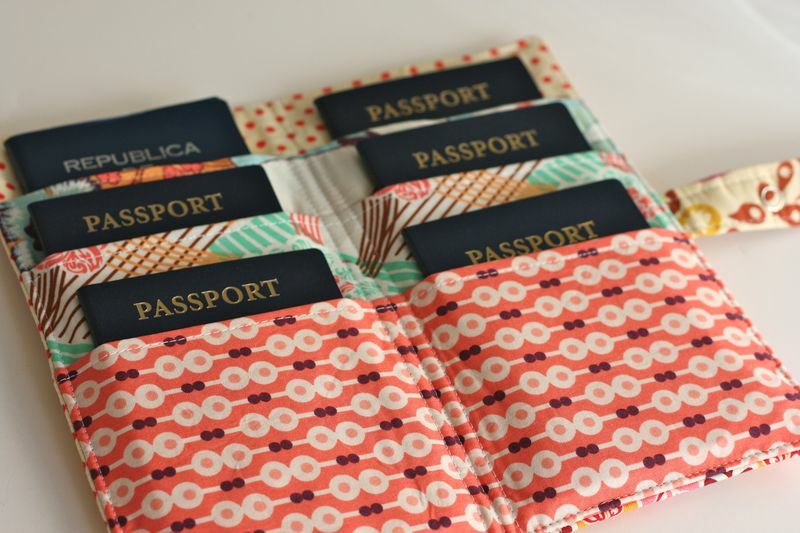 The pattern that you can purchase in her Etsy shop features the pattern for both a six and four pocket wallet, but don’t worry if you’re not much of a sewer, you can also buy the finished product in the shop. She also has great camera straps for sale in the shop which would be great for adding some sass to an otherwise boring camera. If you’re looking for something better than a zip-loc bag for carrying all your travel documents this would be a perfect solution. If you need something a little bit smaller though check out the pattern I tried out a few months ago and was really happy with. Thank you Amber for writing such a great pattern and I hope some of you give it a go!